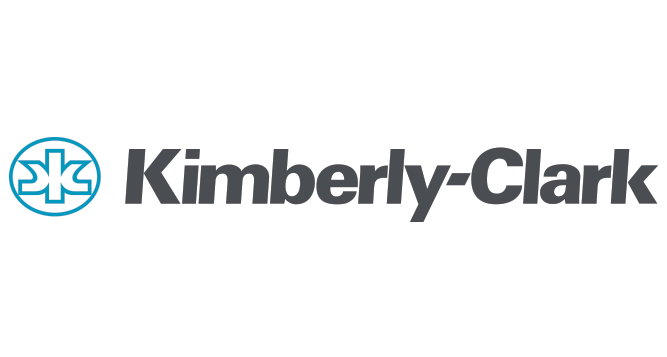 Kimberly-Clark Australia has announced that it would shut down its Ingleburn Mill in Sydney and move production to its facilities in Asia. The company said operations at the facility will end towards the end of July 2019, with the closure to affect some 220 employees at the plant. “At this time the company is focused on the wellbeing of employees and their families, and providing them with the support they need now and in the months ahead,” Kimberly-Clark Australia said in a statement. The company also announced that it would continue to locally manufacture Kleenex, VIVA and Kimberly-Clark Professional products at its Millicent Mill in South Australia. “Kimberly-Clark Australia remains committed to providing consumers in Australia and New Zealand with the highest quality products to meet their needs,” reads the statement.